Daniel Crommie's Blogosphere: "Skybridge" released digitally at Band Camp! 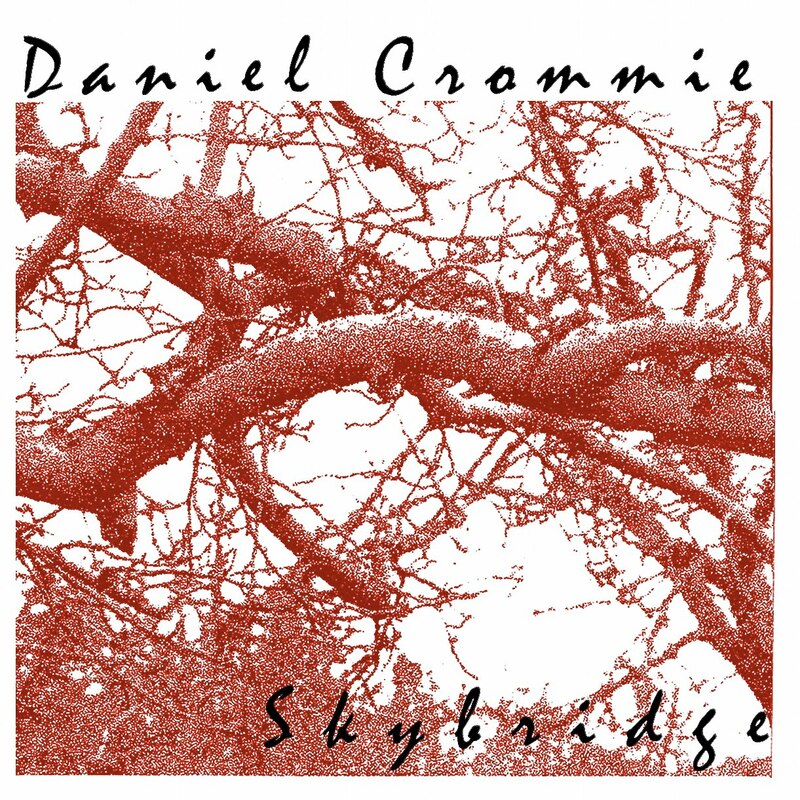 In 1990 Daniel Crommie acquired a Fostex Model 80 quarter-inch eight track recorder, a Fostex 12-channel mixer and numerous affordable rack-mount effects - and built his first studio "The Living Room". The first album projects completed with this new set-up were "Shadowgraph" and "Skybridge". "Shadowgraph" was a primarily song-based album and "Skybridge" was an entirely instrumental album featuring synthesizers and flutes. Originally released on cassette in 1991 concurrently with "Shadowgraph", "Skybridge" is re-released digitally - you can listen & download from Band Camp. Here is a lovely, mellow instrumental recording comprised mostly of synthesizer, percussion instruments and various flutes. Its smooth, melodic arrangements provide a relaxing backdrop to work or to meditate by. There are no rough edges on this tape, enabling it to be easy on the nerves, as well as the ears. 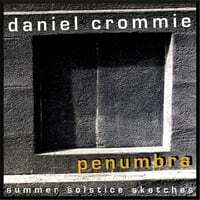 Artist Daniel Crommie is the sole writer, performer, engineer and producer on this quality recording. This tape is sure to be enjoyed by New Age and fusion fans alike.